After 9 years as Audit Manager at Price Waterhouse in France and in the US, Jérôme Arnaud joined Ilog in the US, a NASDAQ and EURONEXT-listed leader in business rule management systems now part of IBM, and first served as Ilog's Group Controller then as group CFO. 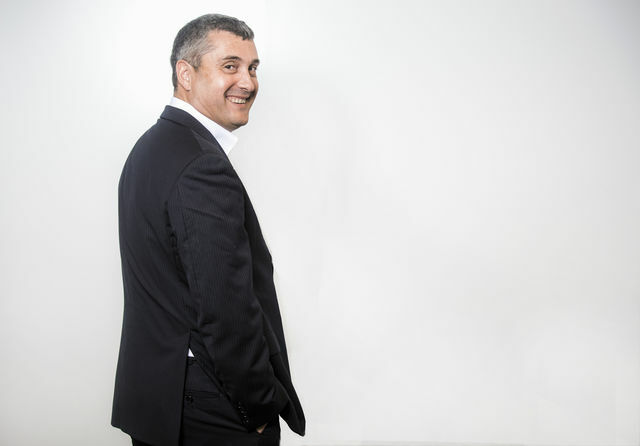 Member of the Management Board and CFO of Generix SA, a software editor of collaborative applications from 2009, Jérôme joined Dassault Systèmes in 2012 for 4 years as CFO APAC. Jérôme owns a winyard in the South of France where he enjoys spending his free time.